The very thought of meeting with a divorce attorney is overwhelming for many people. The world of family law is unfamiliar to a lot of people and many are unsure what to bring to the meeting or what questions to ask during the consultation. 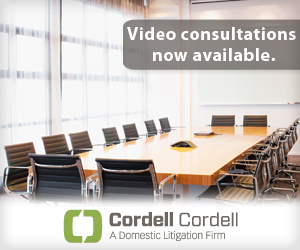 However, Cordell & Cordell family law attorney Alison Morriss explains that is crucial to act quickly when scheduling a consultation, even if you are unsure of how you want to move forward with your case. 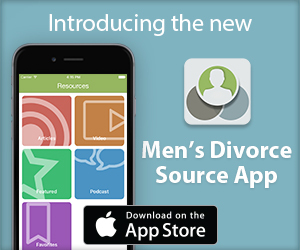 She joins DadsDivorce Live to offer tips for men as they prepare for their consultation and gives some pointers for how to approach their consultation. ← Do I Have To Pay Support Before The Divorce Is Initiated?